One of Russia’s newly minted technology tycoons has unveiled his first foray into the bitcoin world, a bitcoin blockchain visualiser called BlockTrail, that opened for public access today. Tech magnate Lev Leviev is co-founder of VKontakte, Russia’s largest social network, which has 266 million user accounts and more active daily users than Facebook in the country. He sold his stake in VKontakte last year in a deal that, together with larger chunk of equity from another investor, was valued at more than $1bn. With the proceeds of the sale in hand, Leviev turned his attention to bitcoin, which he discovered last year. Leviev started what he calls a “holding company” for bitcoin projects called BlockCorp along with Boaz Bechar, a longtime friend and technology entrepreneur based in Amsterdam, who is also BlockTrail’s chief executive. BlockCorp invested €500,000 euros in BlockTrail, its first project. 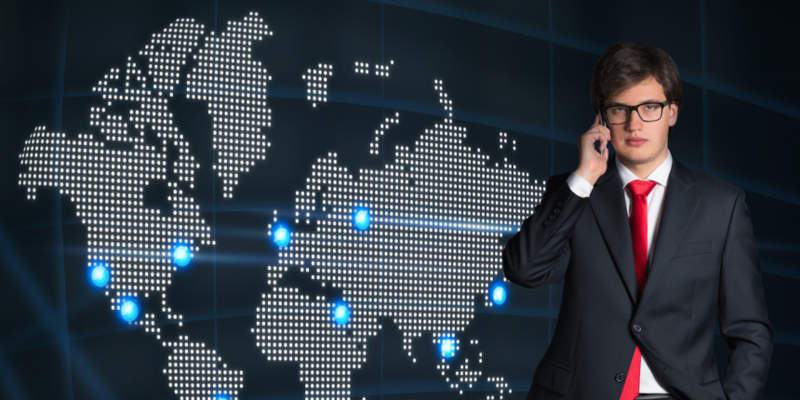 The company has other projects in development too, including a mobile messaging application that relies on BitMessage – a decentralised and encrypted messaging protocol that uses a general public ledger similar to the bitcoin blockchain. BlockTrail promises to be the average bitcoin user’s ‘dashboard’ for keeping track of transactions. It also has a social component that links wallet addresses to websites that mention them, such as forums like Bitcoin Talk. 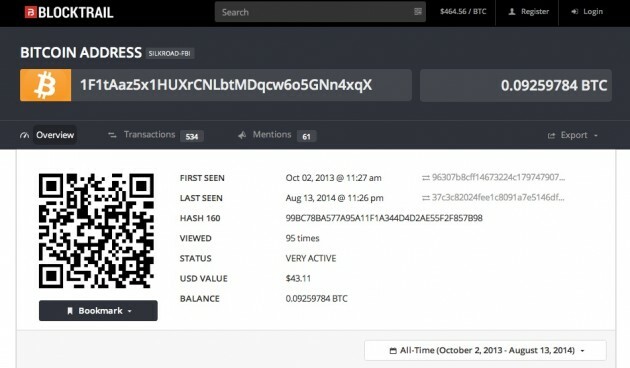 An example of BlockTrail’s social dimension at work is the page for a wallet used by the US Marshalls Service to hold some of the bitcoin it confiscated from online black market Silk Road. Alongside the wallet’s conducted transactions is a tab for ‘mentions’. The mentions tab reveals a page of links to web pages that have referred to the wallet address. This includes links to pages on Bitcoin Talk, for example. This particular US Marshalls wallet has 61 mentions, according to Blocktrail. The page is also structured with a Reddit-like voting mechanism that allows users to vote for the most salient links. BlockTrail is entering the increasingly heated space of bitcoin data and analytics startups, where firms are raising millions in funding to turn block-chain data into profits. Last month New York-based startup TradeBlock, for example, raised $2.8m from venture capital firm Andreessen Horowitz, SecondMarket and Bitcoin Investment Trust founder Barry Silbert, among others, announcing its mission to “focus on data” from the blockchain. Another firm, Coinalytics, is using its backing from Silicon Valley incubator 500 Startups to try to become a “Bloomberg for bitcoin“, a reference to the financial information giant’s hugely profitable data terminal business. Bechar said his firm’s focus is not on the specialised needs of other analytics startups, but on the mass market of bitcoin users. The idea is to offer free visualisation tools to make it easier for the average bitcoiner to make sense of cryptocurrency flows into his or her own wallet, or from major segments of the bitcoin economy like mining pools. This is an area that is currently dominated by Blockchain, the wallet provider that also offers a popular free blockchain explorer. “Our approach has been far more consumer-oriented, providing a free online site that enables anyone to view and analyse a bitcoin address, transaction, or other data from the network,” he said. 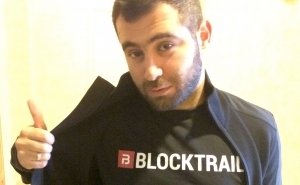 Bechar wouldn’t say how he plans to generate revenue from BlockTrail, although he said he is committed to keeping the service free. Competitors like TradeBlock, for example, have said they plan to charge its users for access. Bechar said he aims for BlockTrail to become the “authoritative” source for information on cryptocurrency networks by the year’s end. For Bechar and Leviev, the long-term promise of bitcoin lies in its technology, not its potential as a currency, Bechar said. That’s what their incubator, BlockCorp, will focus on in the coming months.